Get ready for an adrenaline rush! Rappelling is a technique created by European mountaineers in the nineteenth century to make it easier to descend. 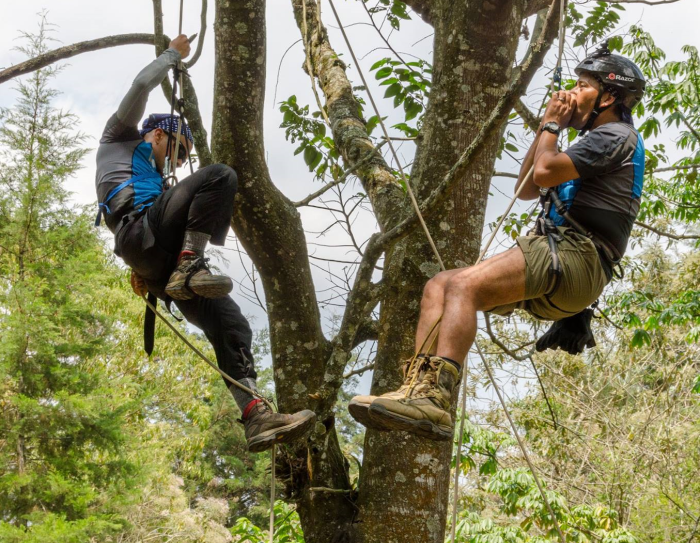 As adventure sports have become more popular and sophisticated, these techniques have been perfected and made easier so that anyone can enjoy them. 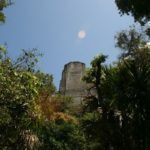 If you are interested in descending waterfalls, caves and cliffs as well as climbing, we are your best choice in Guatemala. We have highly trained staff with over 10 years of experience. Our technical team is certified and 100% secure. It doesn’t matter if you have never done any of these two sports before. We can teach you! 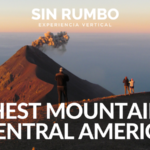 At Sin Rumbo we offer different destinations where you can practice this type of adventure. In each you can have unforgettable experiences while you see things that few have seen. 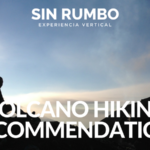 Our rappelling and climbing tours are usually one day trips. Send Us an email to start planning your private climbing or rappel tour.